Our optometrist, Elizabeth Johnson, O.D. 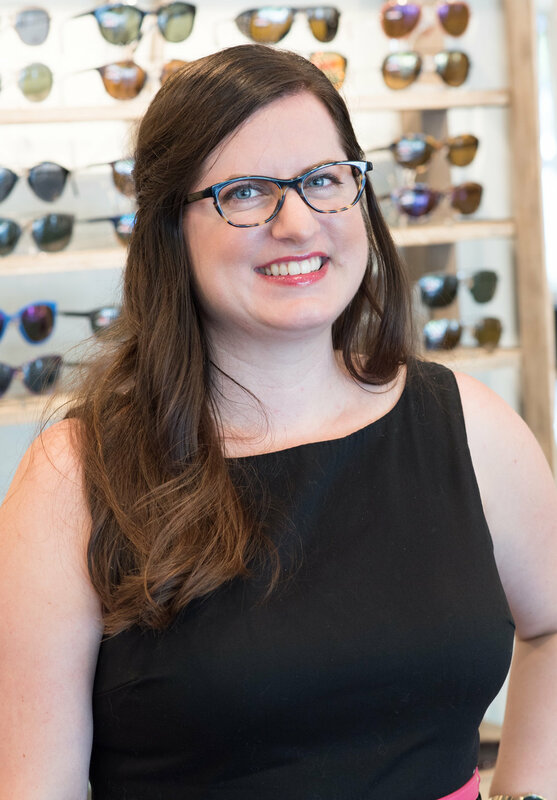 has been practicing optometry in the Uptown Minneapolis area for over 6 years and has built a strong relationship with the community through her service as an optometrist at Calhoun Vision Center and The Spectacle Shoppe. As an optometrist, it is important to her to provide her patients with the highest quality of eye care. She treats everyone she sees like family. She puts her patients first by investing in the newest and most innovated equipment and stays up to date on the latest treatment technology. Many of the patients she has provided eye care to have rated her as the best local eye doctor! Schedule an appointment with Dr. Johnson today.